Goal setting is one of the tasks we typically do at the beginning of a new year. We may not know all the words to Auld Lang Syne but shortly after ringing in the new year, we get busy writing down our new year’s resolutions. 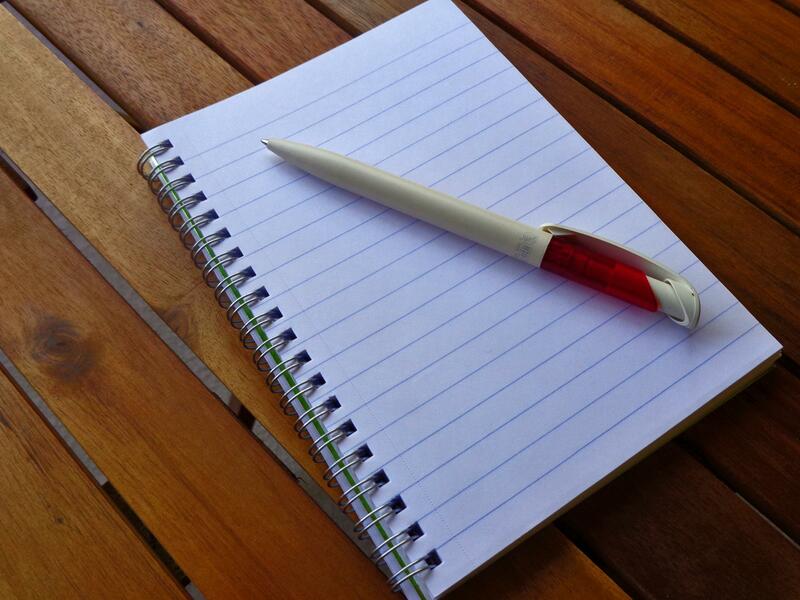 In 2014, did you resolve to write more or to just simply begin writing? With excitement and a new resolve I set about establishing the following writing goals for 2014: (1) amp up the frequency of my writing to the tune of writing at least 500 words a day (2) finish some of my short stories and publish them as an anthology (3) take a few writing classes (4) develop a blog for writers (5) read more books and printed materials (6) interact with other writers and (7) get published! Do any of my goals sound like some of the ones you had on your 2014 list? As we approach the end of 2014 and begin to focus on 2015, I will share my 2014 scorecard and, of course, begin to focus on writing goals for 2015. What were your 2014 writing goals? Take the time to review how far along you are on your 2014 writing goal timeline. Share your scorecard fellow writers!